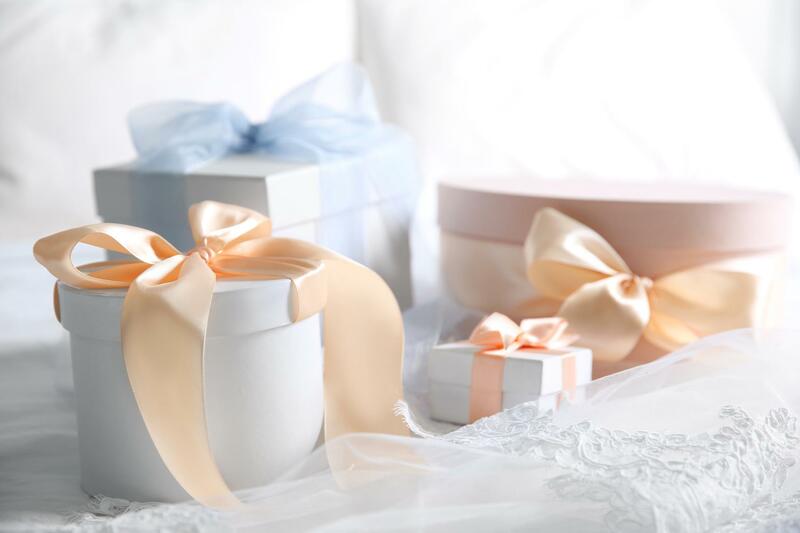 Wedding gifts are an important part of every wedding ceremony – after all, giving and receiving gifts is a lot of fun! Find here expert wedding registry advice, best places to register, registry etiquette, gift ideas and lots of other useful information. Making the choice by budget has never been easier!